Assembly line balancing plays a crucial role in modern manufacturing companies in terms of the growth in productivity and reduction in costs. 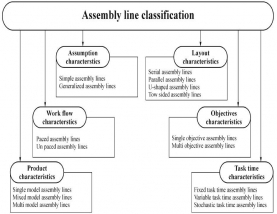 The problem of assigning tasks to consecutive stations in such a way that one or more objectives are optimized with subject to the required tasks, processing times and some specific constraints, is called Assembly Line Balancing (ALB). This research work focuses on optimization of product cost, Assembling time and Production Completed order with the help of PSO 30 days and 26 days data sets of a production industry. 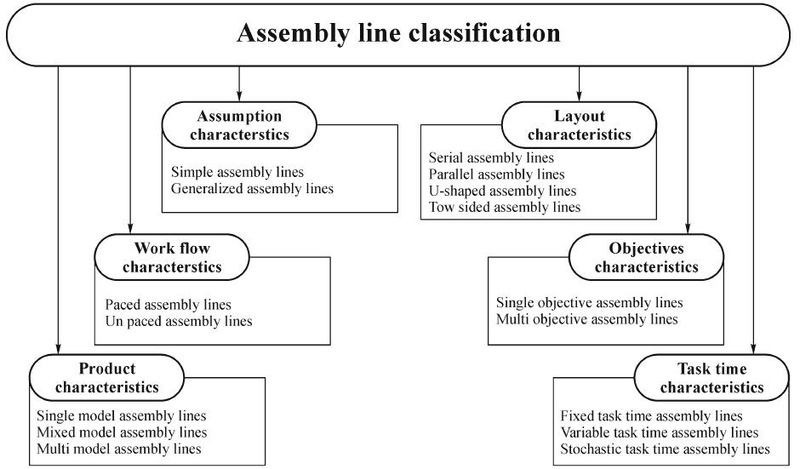 The present study also describes KANBAN withdrawal Methodology for production time period of 0.6 minutes only for single stage Assembly line. Methodologydl useddl indl thisdl workdl isdl optimizationdl ofdl thirtydl daysdl anddl twentydl sixdl daysdl productiondl datadl ofdl productiondl industrydl usingdl PSOdl techniquedl anddl thisdl optimizeddl resultdl isdl useddl ind l designingdl thedl modeld l ofdl balanceddl assemblyd l linedl indl MATLABdl Simulink.